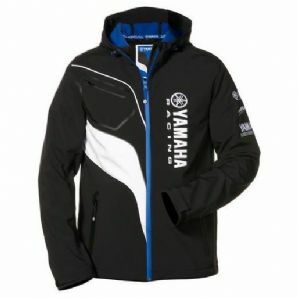 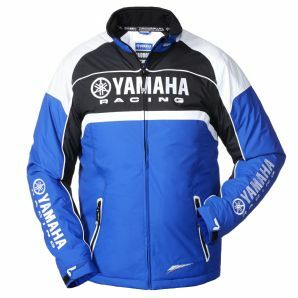 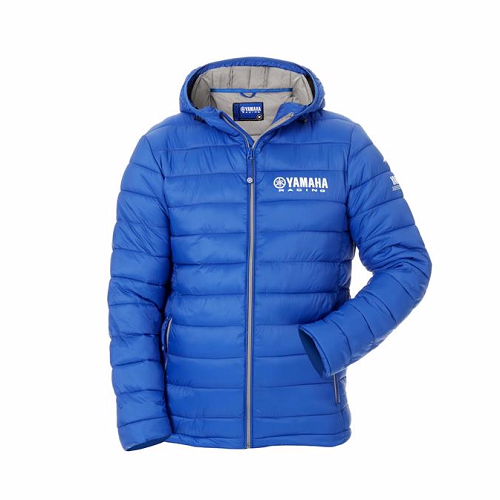 Official Yamaha Racing Paddock Blue Softshell Jacket. 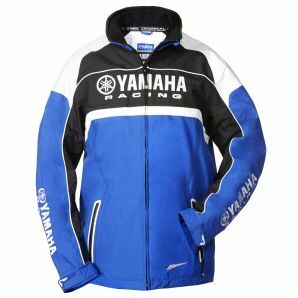 Paddock Blue is our Yamaha Racing branded collection for race professionals and fans. 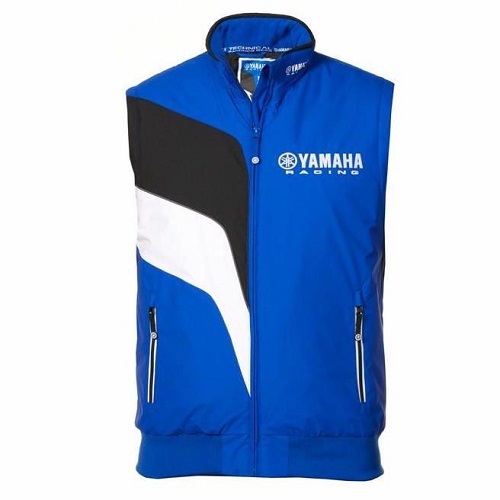 Membrane with 8000mm water resistance & 3000gsm breathability.